puNES Git (2018/08/15) is complied. 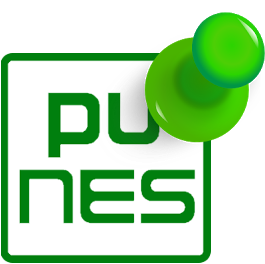 puNES is a NES emulator. Currently the program supports mappers 0, MMC1, UNROM, CNROM, and the sound is available. It uses the SDL libraries and it works on both Linux and Windows. Added the compatibility of the UI for High DPI. "README.md" the section that explains how to compile it under Windows.